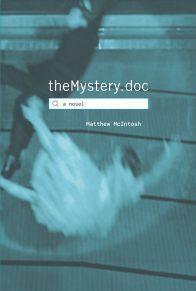 Fourteen years in the writing, and 1664 pages in length, theMystery.doc is one of the most unusual novels ever published, combining photographs, pop-up ads, web chats, lines of code with Hollywood film stills and passages from literary classics, and the story of a man who wakes up one morning without any memory of who he is, his only clue a document on his computer titled themystery.doc. Praised by the Washington Post as “a novel that actually looks like a 21st-century production” and by the Seattle Review of Books as a “big, ambitious novel that is actively trying to eat the world,” theMystery.doc is part love story, part memoir, part documentary, part existential whodunit—a modern epic about the quest to find something lasting in a world where everything and everyone is in danger of slipping away. theMystery.doc is starting to generate interesting conversation, but Grove Atlantic wants more people to read it and write about it. 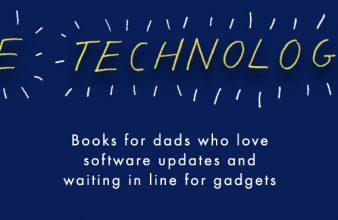 To encourage that, we’re making the ebook available for FREE at all retailers (Amazon, Barnes & Noble, Kobo, iBooks, as well as www.themysterybook.com/advancedreadercopy) for one month two months, from March 2 until April 2 May 2, and sponsoring a contest with three cash prizes to the readers who write the best written responses to the novel (from 1 word to 2000 words). We are also offering 10 runners-up a signed, numbered edition of the book (also given to the three winners). 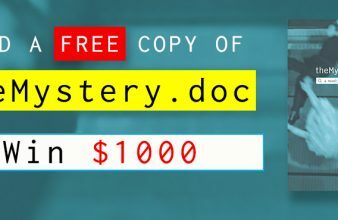 Enter by writing to mystery@groveatlantic.com with “theMystery.doc contest” in the subject line, with your response to the book in the body of the email or as an attachment before May 2nd. Entries can also be mailed to Grove Atlantic, ATTN: theMystery.doc Contest, 154 West 14th Street, 12th Floor, New York, NY 10011. Entries can take any written form, whether a single phrase, short blurb, piece of flash fiction, review, book club guide, haiku, or any other form the writer desires. A panel of three eminent judges – literary critic David Ulin, literary agent Susan Golomb, and independent bookseller Rick Simonson (Elliott Bay Book Company) – will review the entries and select winners, which will be showcased and celebrated online. 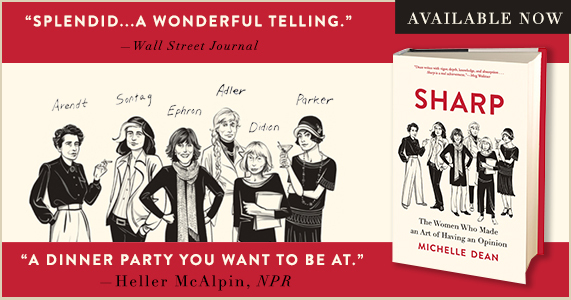 Listen to McIntosh’s interview with KCRW Bookworm’s Michael Silverblatt. 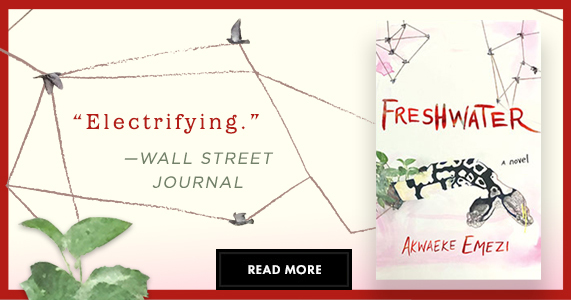 Read Steven Moore’s review in the Washington Post.